Thank You for your Frazer Orders! - Week of June 22 - Frazer, Ltd. 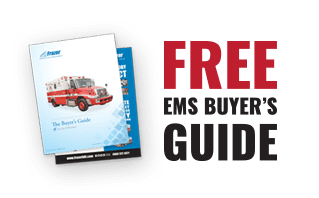 Thank you County of Goliad EMS for your Frazer remount order! Thank you Phillips 66 Sweeny Complex for your order of a new Frazer unit! 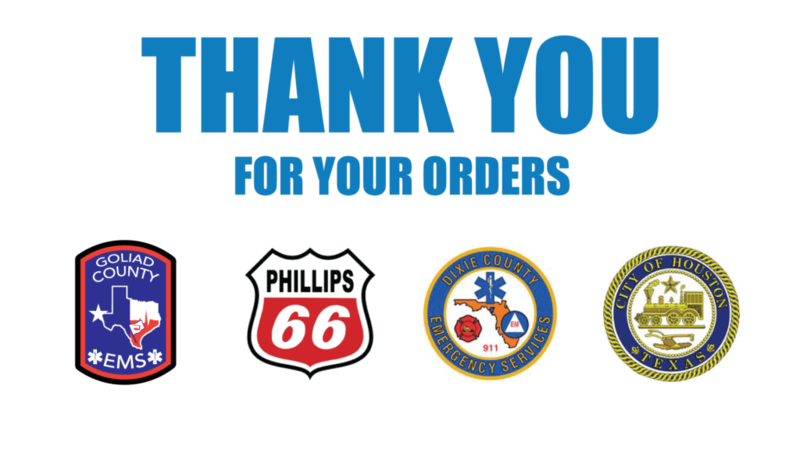 Thank you Dixie County EMS for your Frazer remount order! Thank you City of Houston Department of Aviation for your Frazer Urban Command Vehicle order!